One of the most effective ways to ensure your home’s HVAC system remains in peak operating condition year round is to have regular maintenance services performed. 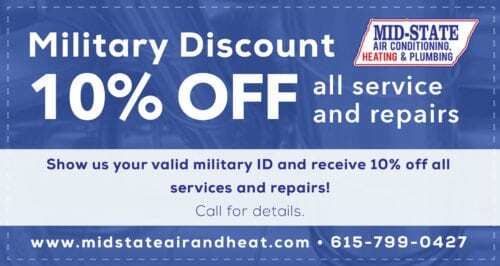 Mid–State Air Conditioning, Heating & Plumbing offers a maintenance plan designed to keep your systems operating in peak condition and ensure you never again need to worry about a problem developing unexpectedly in either your air conditioner or heating system. Contact us today in Nashville, TN to learn more. Our Comfort Club membership plan meets the specific needs of your home. Every Comfort Club member will receive two free tune ups per year, a plumbing maintenance visit, and at least a 10% discount on repairs and reduced cost diagnostic services. 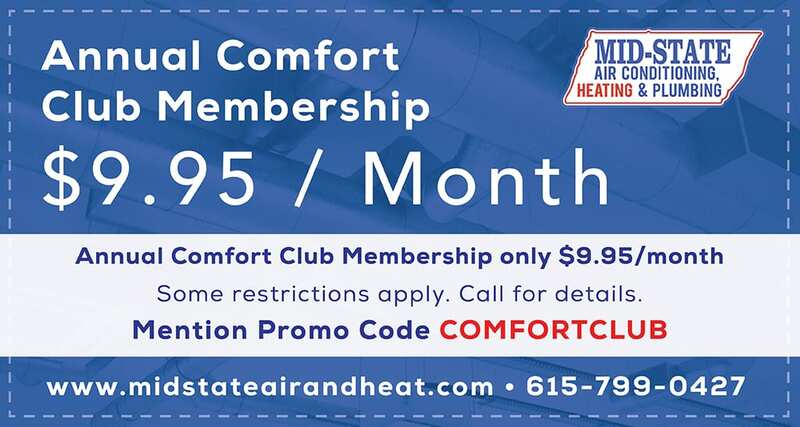 If you are interested in learning more about our Comfort Club memberships, contact Mid–State Air Conditioning, Heating & Plumbing today and ask to talk with one of our maintenance plan specialists. We also offer Tune Up services starting at $79 for the first unit and $69 for each additional unit. 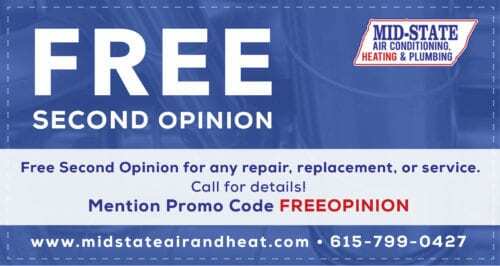 These tune-ups are designed to ensure your air conditioning and heating system continues to operate at peak efficiency for years to come and that you never need to worry about things like premature wear and tear or decreased efficiency . 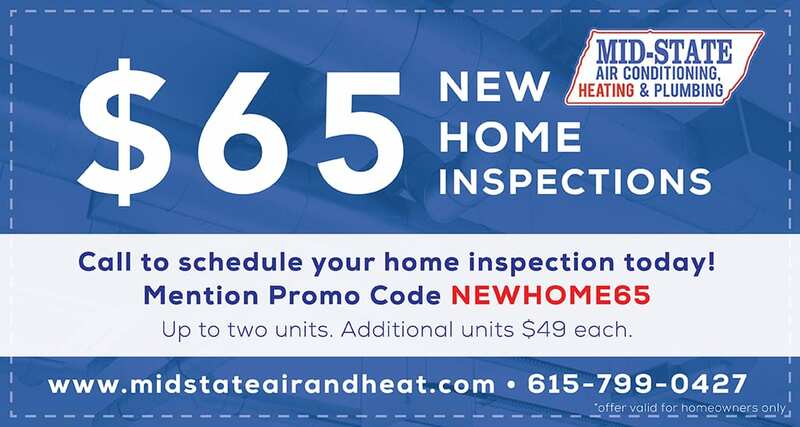 If you are interested in learning more about Mid–State Air Conditioning, Heating & Plumbing’s Nashville, TN maintenance plan and the many benefits we have to offer to homeowners in the region, contact us today. We can schedule a precision tune up or set you up with a Comfort Club Membership to ensure your system continues to operate as intended for many years to come. Club Members receive one free Plumbing Maintenance visit per year. If a customer is not a Club Member they can have a plumbing maintenance visit for $99.